“The era of holographic computing is here – When you change the way you see the world, you can change the world you see. Microsoft envisioned a world where technology could become more personal—where it could adapt to the natural ways we communicate, learn, and create. Where our digital lives would seamlessly connect with real life. 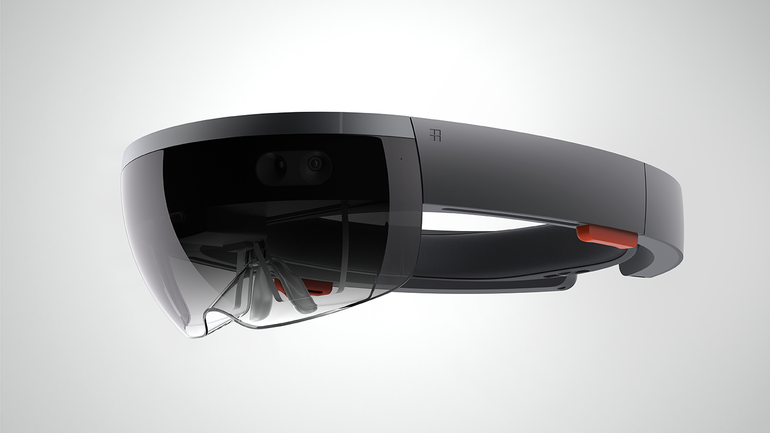 The result is the world’s most advanced holographic computing platform, enabled by Windows 10. Microsoft HoloLens brings high-definition holograms to life in your world, where they integrate with your physical places, spaces, and things. As holograms, your digital content will be as real as physical objects in the room. For the first time, holograms will become practical tools of daily life. It goes beyond augmented reality and virtual reality by enabling you to interact with three-dimensional holograms blended with your real world. This is my private blog - any opinion expressed here does not necessarily represent the views of my previous employer, which was Microsoft Mobile Devices. In my role there as Global VP, Consumer Engagement (Digital & Social Marketing and CEM), I was leading all things Digital and co-wrote the next chapter of Microsoft's Digital success story. Click here for more Context about this Blog.